Secret agent James Bond is sent to investigate the puzzling disappearance of an American rocket after it is mysteriously commandeered by unknown forces. 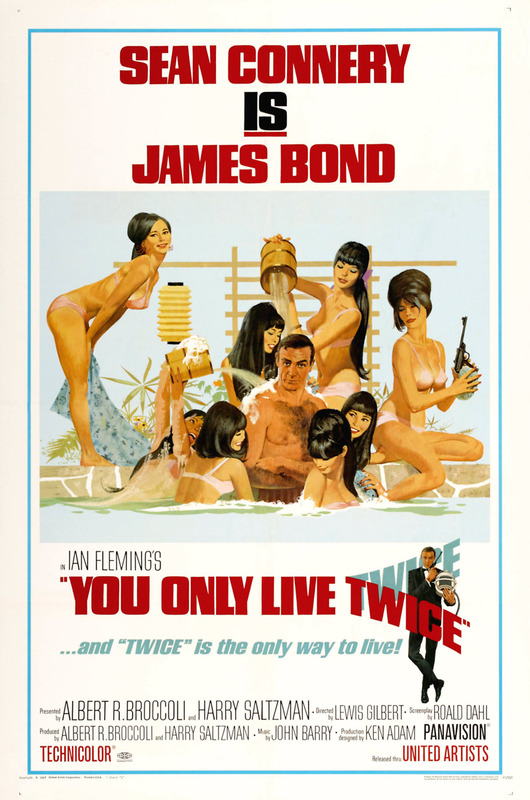 Bond's search leads him to Japan where he assisted by a beautiful Japanese secret secret service agent. Together, the pair discovers that the shadowy organization SPECTRE is behind the sinister spacejacking. As tensions between the United States and the Soviet Union mount, Bond finds himself in a race against time to prevent World War III.